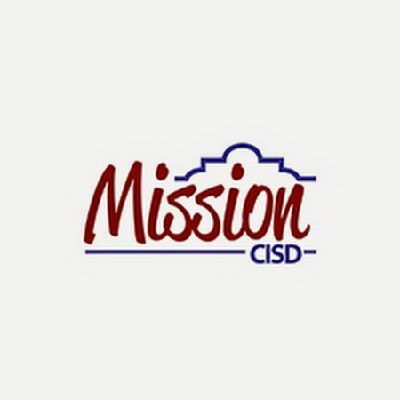 The Mission school district will delay the start of school Wednesday due to current weather forecast. Elementary schools will begin classes at 9:45 a.m., junior high at 10 a.m., and high schools will start at 10:15 a.m., according to a news release. This will also affect morning bus pick-ups, which will be delayed by two hours, but school will end at regular time. All extracurricular activities, except high school football practice, were also cancelled Tuesday and Wednesday afternoon. The district also has a cold-weather dress code in effect allowing students to wear warm ups, dusters, hooded sweaters, pullovers, beanies and even blankets, according to the release. School district staff is expected to arrive at regular hours to welcome students that might be dropped off at regular time.